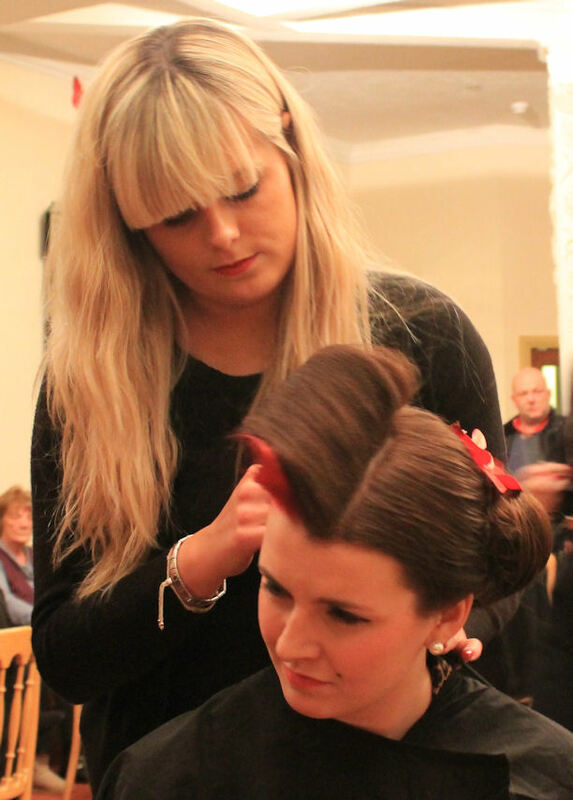 Another fantastic style evening, raising funds for St Barnabus and having a great time with our customers! 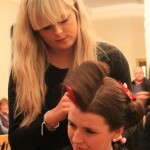 Hairstyling, manicures, makeovers – we did it all, and our guests had a great time, helped along with a glass of Pimms! We had an amazing raffle with prizes donated by our generous suppliers and sent everyone home with fab goody bags! Roll on the next one – make sure you check our Facebook page for upcoming events!